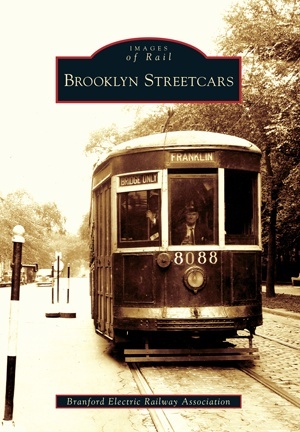 In the summer of 1854, the Brooklyn City Railroad opened four separate streetcar lines. The lines were introduced here several years before they were brought to larger cities, such as Baltimore, Boston, and Philadelphia, demonstrating the city’s modernization and ingenuity. From its first introduction, Brooklyn had one of the nation’s largest urban transit systems. With the advent of streetcars, the population in Brooklyn grew from about 139,000 to over 2.5 million by the time streetcars were retired. The street railway blended mobility with innovation, prompting one-third of New York City’s population to call Brooklyn home.